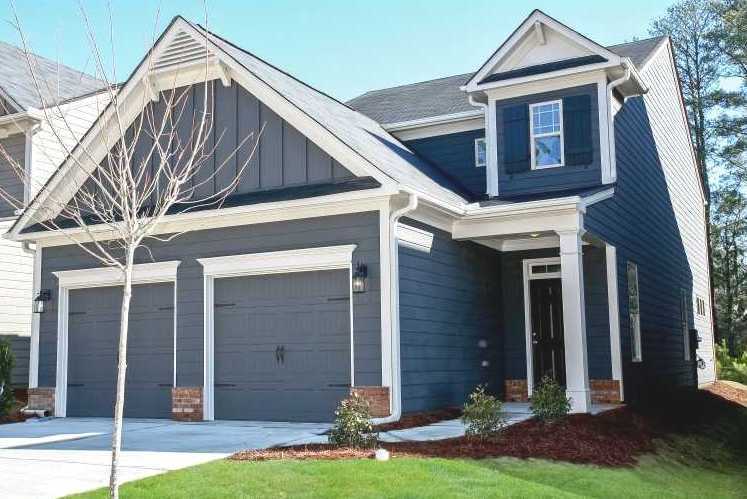 The Beazer built, Duluth GA Ennfield community, is located in Gwinnett County, 30096. Situated between Buford Highway and Duluth Highway, just east of Berkeley Lake. 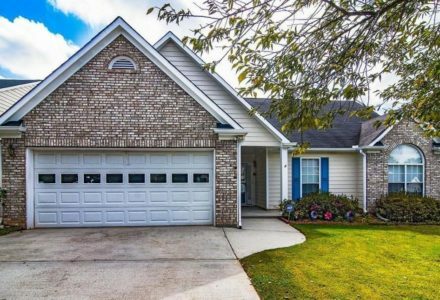 The average price for a home in Ennfield, at time of post as listed in the GA MLS (Multiple Listing Service) is between $140,000 to $250,000. 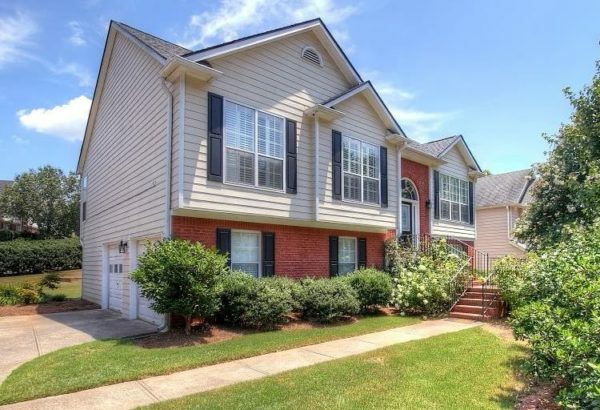 Most homes were built in Ennfield between 1994 to 1998 and have 3 to 4 bedrooms and 2 to 3 full bathrooms. Streets in the Subdivision of Ennfield include Crossfield Way, Ennfield Lane, Roundfield Circle, Brick Mill Court, Crossfield Lane, and Ennfield Way. 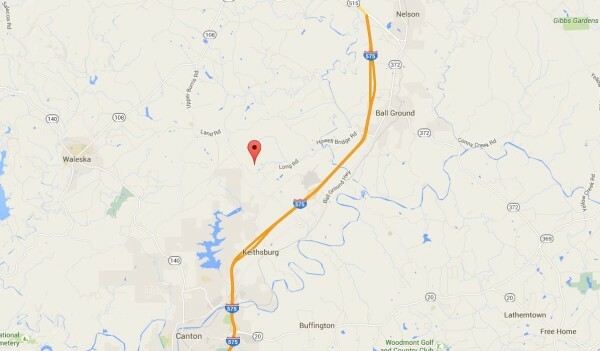 Directions: From I-85, EAST on Pleasant Hill. Northwest on Buford Hwy/US 23. Right/east on Pittard. Left on Ennfield Way. Right on Ennfield Lane. Want more information about the City of Duluth or other areas of North Atlanta? 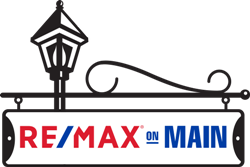 We are a RE/MAX real estate team that can assist you with information about neighborhoods, just listed properties and more. 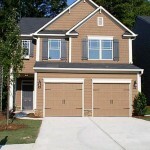 Visit our interactive website at www.NorthAtlantaHomeTeam.com and enjoy! 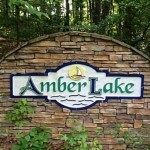 Amber Lake is a Cherokee County GA Neighborhood of 26 homes located in the City of Ball Ground GA 30107. Most homes built between 1999 to 2008 and located off of Lower Bethany Road. 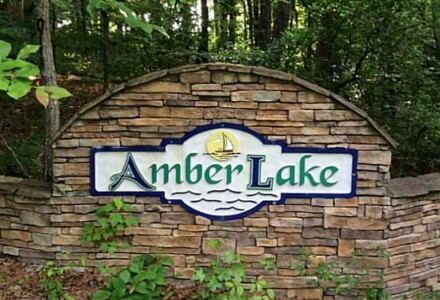 The average list price for a home in Amber Lake is between $195,000 to $429,900. 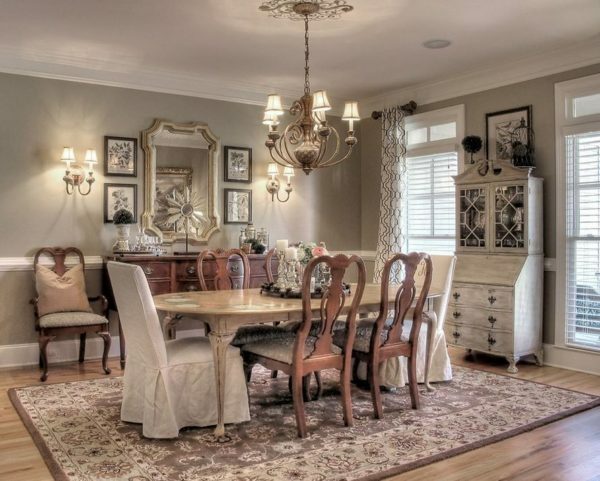 Most of the lots in this Ball Ground Subdivision are over 3 acres in size. There is a Lake in this Community. Location: 575 N or S to Howell Bridge Road exit, follow Howell Bridge it will become Long Road. Follow Long Rd to Breedlove. Breedlove to Amber Lake Drive/subdivision entrance. The only street in the community is Amber Lake Drive located between Lower Bethany Road and Long Rd. The house community of Acworth Landing is located in the City of Acworth, Cobb County Georgia 30101. This wonderful community of homes are conveniently located near 92 Cherokee Road and I 75. 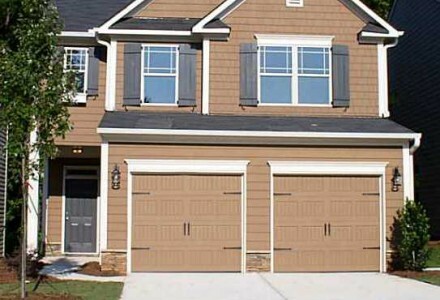 Most of these homes have 2 car garages and the builder includes Kerley Family Homes. 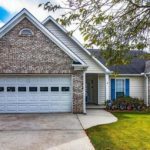 The Home Owner Association Fees (HOA fees), at time of post, appear to be $250.00 a year with an initiation fee of $250.00. Near the subdivision is the area park Logan Farm Park, Lake Acworth and Historic Downtown Acworth. The list prices for a Home in the past to present, at time of post, range in price from between $137,799 to $189,000. Houses built in the community between 2012 to 2013. Most homes typically have from 3 to 4 bedrooms & 2.5 bathrooms. The average selling sales price for a home, at time of post, is $156,351.00. 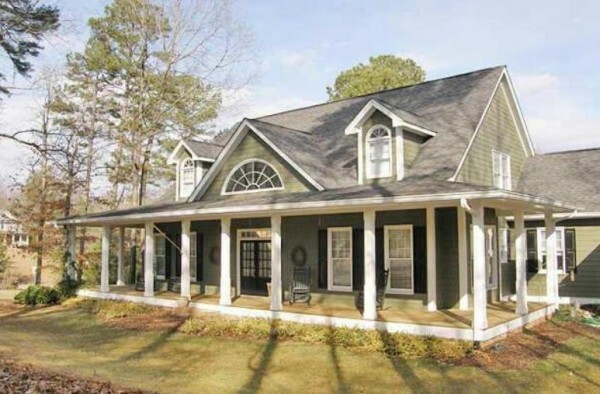 Total amount of days on average, a home is listed for sale in Acworth Landing appears to be 68 days, at time of post. Location and Directions to : I-75 N, Exit Acworth/92, turn left, 2nd light, turn right on Lake Acworth/92. Acworth Landing Community is on the left, across from transit station. Located between North Cobb Parkway and 75. 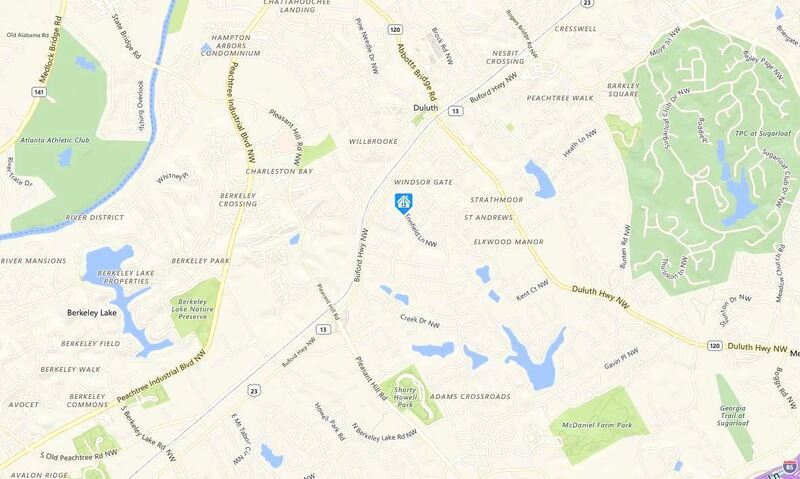 The only street located within the subdivision is Acworth Landing Drive. 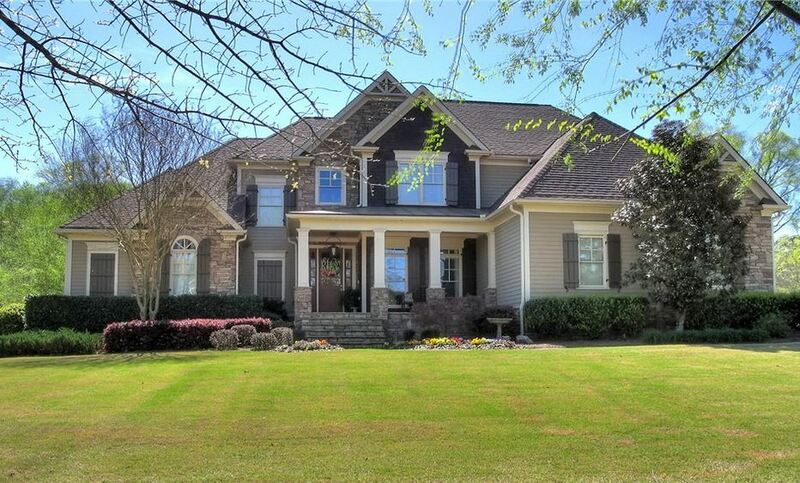 Would you like more Real Estate data on this Cobb County Community Or Others? Have A Real Estate Related Question? 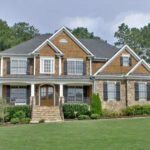 Be Sure To Visit Our RE/MAX Georgia Real Estate Website And Send Us An Email Or Call From The Site At www.NorthAtlantaHomeTeam.com.